Tennis may seem like a quintessentially British pastime, with its trappings of Pimms, strawberries and green lawns but it has global ambitions. Wimbledon, the brand that arguably epitomises tradtional British heritage, is hoping to move away from that stuffy image and appeal to new viewers beyond the UK. As part of this drive Wimbledon’s site, Wimbledon.com, has undergone a major design this year, with a new responsive and adaptive layout. It also allows for more video content, with Wimbledon "massively upping" its video production over the last year, according to Alexandra Willis, Wimbledon’s head of digital and content. She told Marketing: "We do see it as the second screen-experience, certainly with the apps as well. "Our digital properties are an exclusive source of live scoring, and there’s a huge amount of information there. We are doing some stats analysis videos with [partner] IBM, which is all around painting a picture around a match, but not in a geeky way – more in a tactics way." She added: "It’s really trying to tease out bits people don’t see – like all the ground staff going around with metal poles picking out dirt from the paving stones. 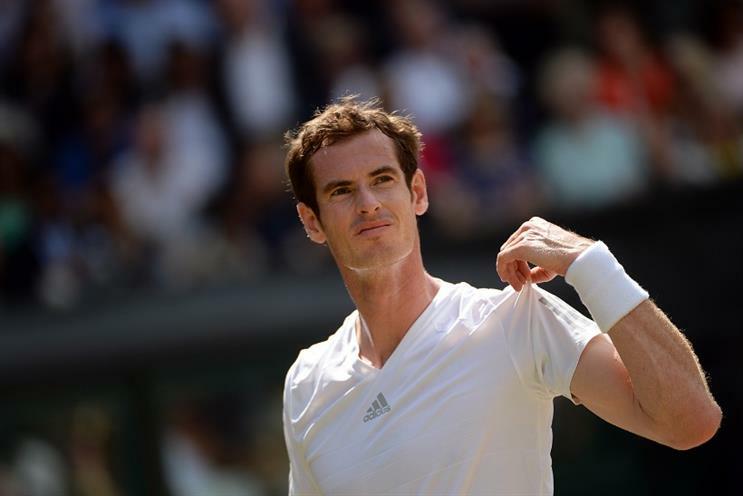 It’s the story that Wimbledon is perfection." Along with its existing tech partner, IBM, Wimbledon has signed up with video platform Brightcove to work on its video content. That will include ‘Live@Wimbledon’, a digital news channel designed to give viewers a real sense of what’s happening off the courts. Rights restrictions prevent Wimbledon from streaming whole matches, meaning video content will need to focus on ‘best of’ and behind-the-scenes moments. Wimbledon also takes footage from live broadcast feeds, showing key moments around matches, such as players walking onto courts, reactions in the crowd and post-match speeches. Willis described Wimbledon’s relationship with broadcasters such as the BBC and ESPN as a mix of collaboration and competition. She explains: "The likes of ESPN have transformed way Wimbledon is broadcast in the US, in terms of the style of broadcast. "We don’t have the resources to compete and we wouldn’t want to." Still, Wimbledon is keen to take control of its image overseas. One problem with relying on traditional broadcasters is that they tend to portray the tournament as deadly serious. Willis said: "In South America, people have a very different impression of Wimbledon – they only see the Centre Court and the Royal Box. That doesn’t chime with the Rio, carnival atmopshere. "If we can show [Henman Hill] and 5,000 people going crazy, that fits a bit better." According to Willis, 70% of Wimbledon.com’s visitors come from desktop, but a growing chunk come from mobile. She told Marketing that mobile accounts for 30% of the site’s visits, but around 60% of engagement. She added that Wimbledon was in the "fortunate position" of focusing only on engagement rather than revenue from video. The tournament does not display ads against its videos, and will measure success by video views and global growth. She said: "Our commercial objective sits in a broader strategy – to grow reach and exposure and take the brand to different places around the world. "If we do that, the commercial return will come."